It’s a challenge to guarantee safety and hygiene in washing processes on a daily basis. Clean results, quick drying times and low residual moisture ensure the re-use or further processing of structural elements, containers and crates. Just as important is to ensure durable process hygiene and the prevention of bacteria spreading within the unit. Undesirable and persistent layers and coatings of soiling contamination and polluting particles must be reliably removed. Additives can be employed to improve the safe and effective functioning of the process. However, this involves significant associated costs for handling and waste disposal. 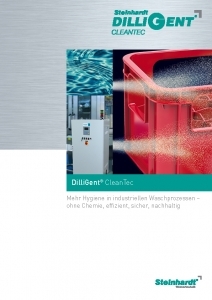 Steinhardt DILLIGENT CLEANTEC uses innovative technology for industrial washing processes; it is effective, eco-friendly and without risk to human health and safety. 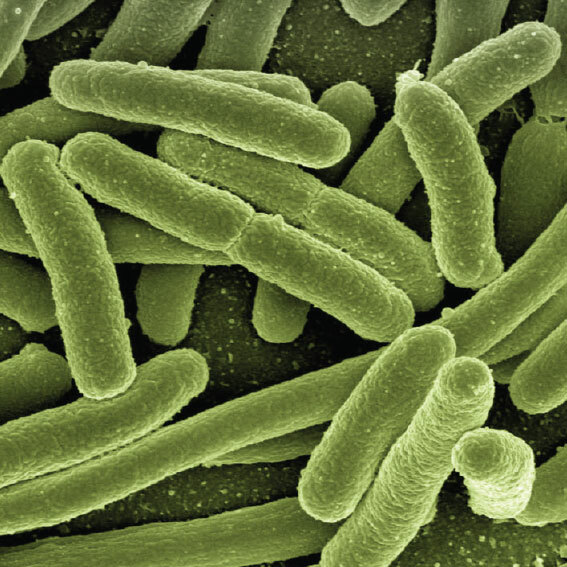 Additionally, it effects an improvement in process hygiene and reliably prevents bacterial re-contamination. 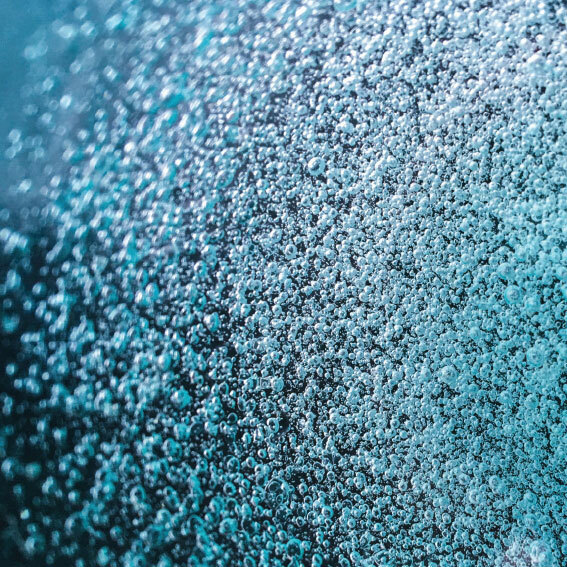 Long years of experience and expertise have been invested in the development and application of DILLIGENT cavitation technology. The compact units are retrofit in existing washing applications and operate fully automatically with no additional chemicals. The DILLIGENT CLEANTEC ‘s operation is based on physical active principles with no added chemicals. A partial flow of wash water passes through the DILLIGENT CLEANTEC unit for treatment. The surface tension is reduced by approx. 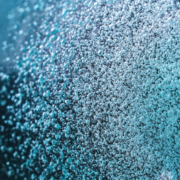 40%; the cleaning process is intensified and at the same time any bacteria are reliably mechanically destroyed; any residue is removed from the water by oxidation. 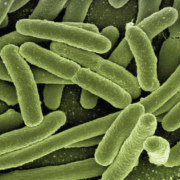 Over time, coatings such as biofilm or algae growth are gradually eliminated and re-contamination is inhibited. The DILLIGENT CLEANTEC unit can be exactly adapted to existing system volumes and is suitable for either permanent or intermittent operation.